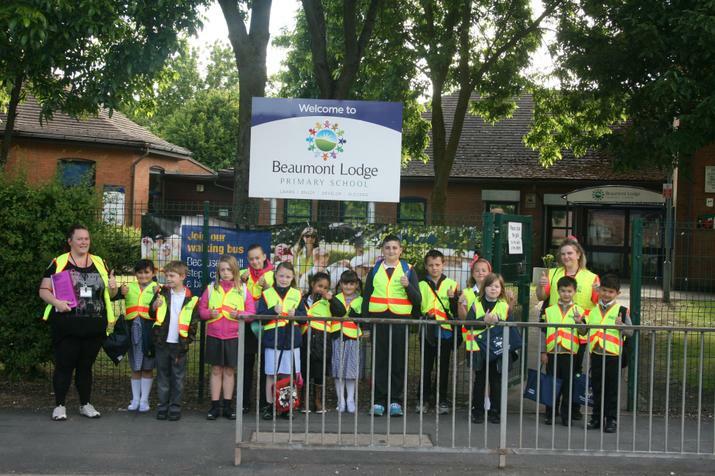 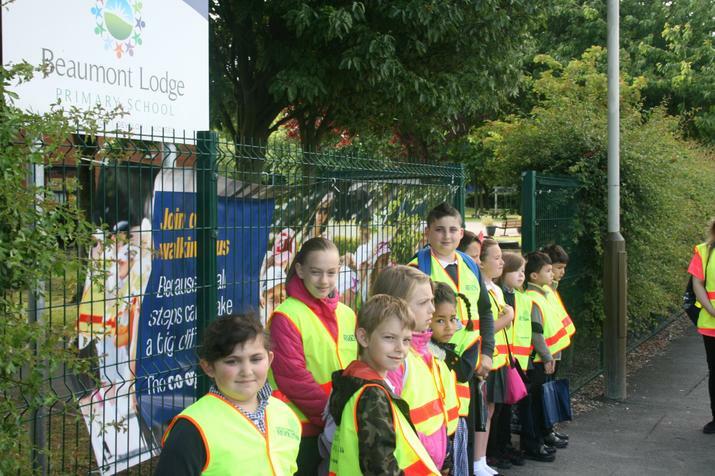 Beaumont Lodge Primary School is proud to introduce The Walking Bus! 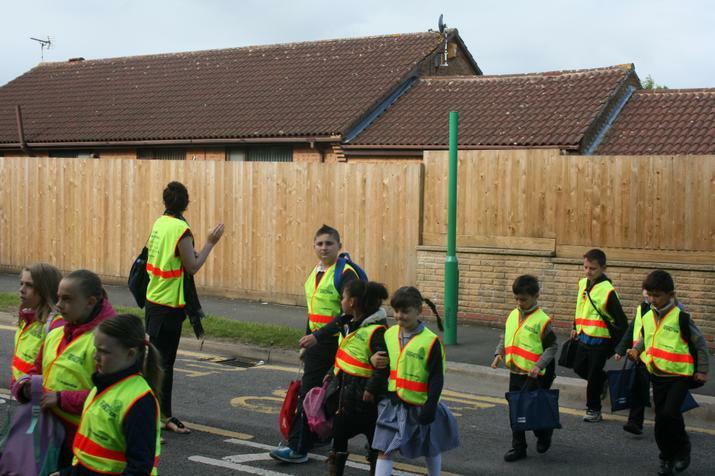 In an effort to raise attendance and to reduce lateness in our school we have set up a ‘Walking Bus’. 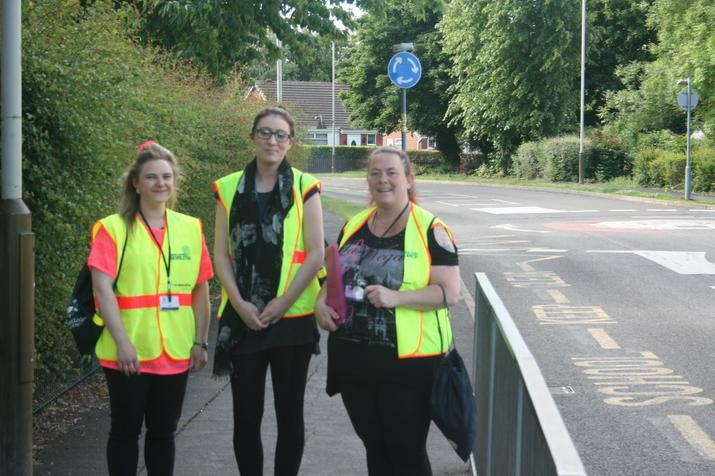 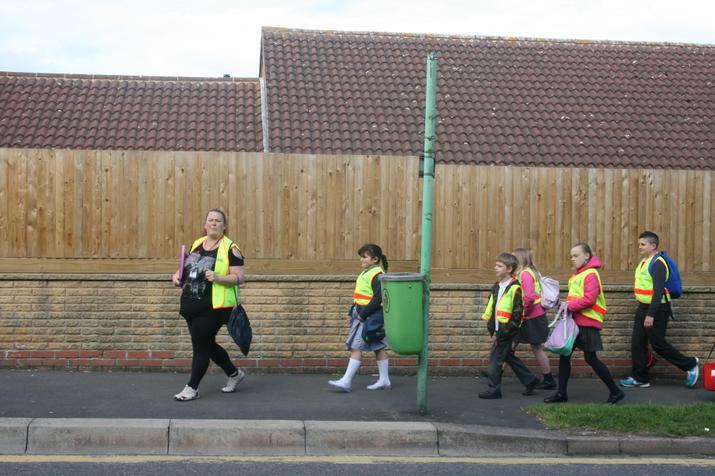 The scheme is also an ideal way to increase the amount of exercise your child gets, help them develop essential pedestrian skills for later life and they will have the opportunity to join the School’s Breakfast Club. 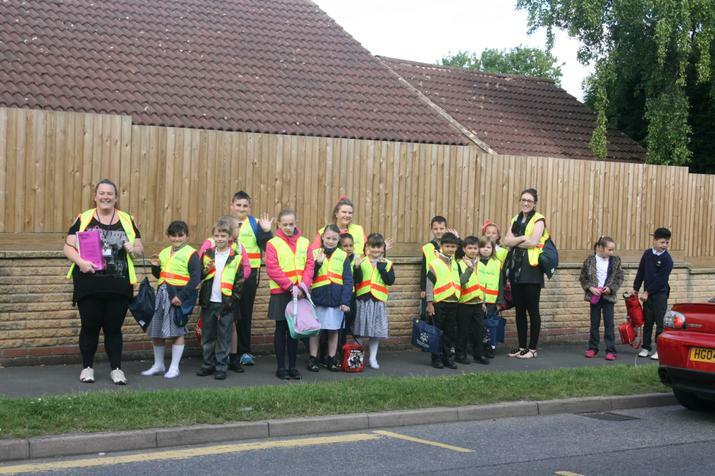 A healthy and fun way to start the day!! 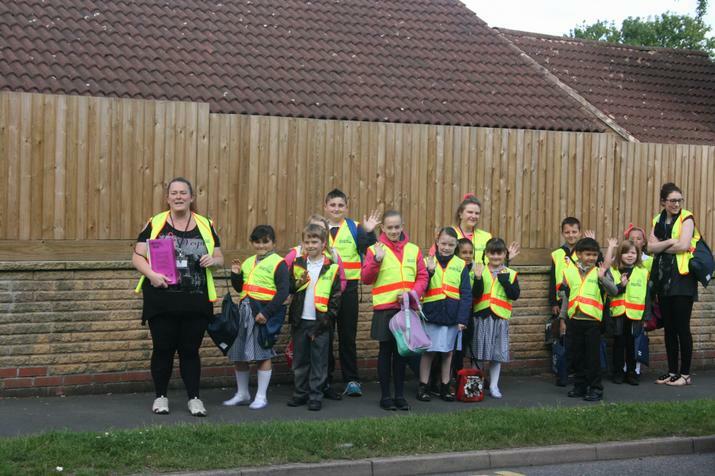 The children will walk to school as a group, using an agreed route, under the supervision of at least 2 responsible adults: a ‘driver’ and a ‘conductor’. 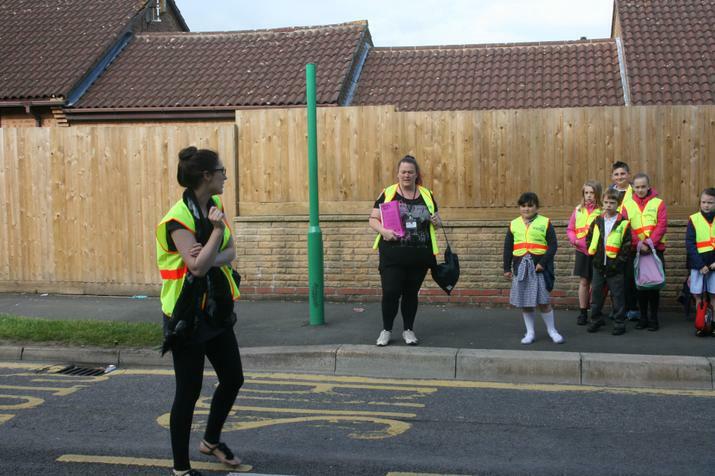 There will be set places along the way where children can join the ‘bus.’ It will operate every school day, whatever the weather! 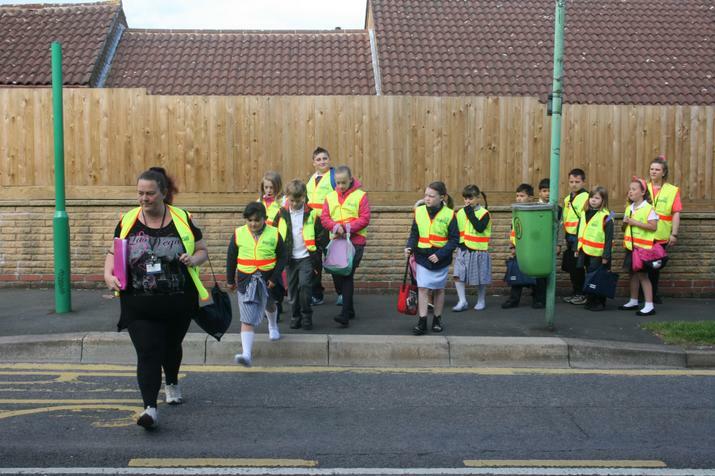 Please find the Walking Bus form below which includes a permission slip and further details.